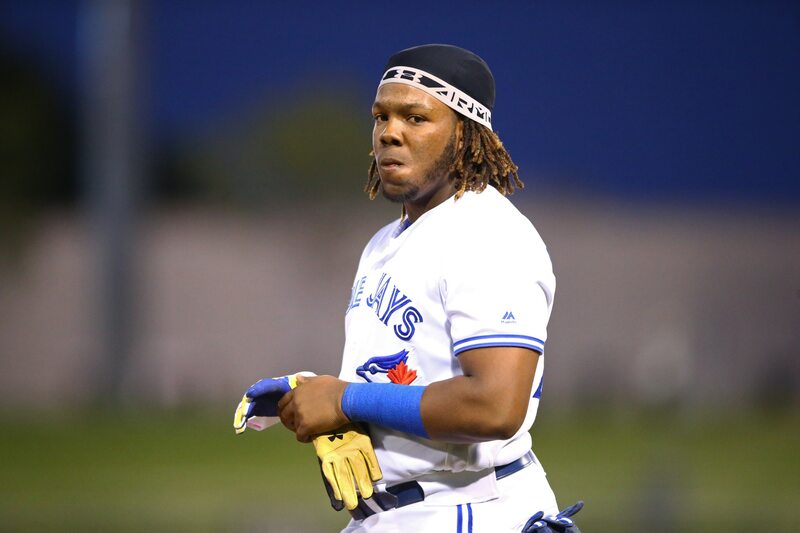 Coming off of an injury, Vladimir Guerrero Jr. made his 2019 Triple-A debut on Thursday. MLB’s top prospect made a big impression. Guerrero hit a home run that might well have struck a low-flying plane, if only one was in the area. We can sit here and say that he’s not ready for the majors yet, but it would be a lie. Guerrero has done everything he can possibly do at the Minor League level. Now that Guerrero has shown that he’s over his preseason injury, he can’t get to the majors soon enough.